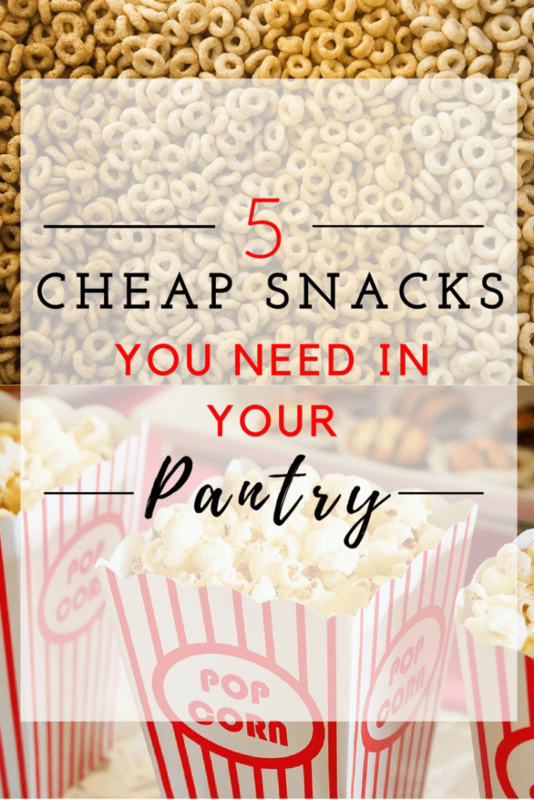 If you’re like me and have some growing kids, you need some cheap snacks in your pantry. These are snacks that the kids can eat around the house (hopefully just at the kitchen table – ha! ), or take to school. I whipped up the ranch-flavored saltines today and the kids came runnin’ as soon as the scent wafted through the house. The great thing about some of these snacks are the possibilities. If there’s something in the mix that you don’t like, you can switch things out for something else. Let me know if you do change an ingredient so I can add it to my recipe box! This is the easiest snack to make. Seriously, it takes longer to cook than make. Melt the butter in a medium-sized bowl and pour 1/2 the package of ranch mix into the bowl. (If you like a lot of ranch flavor, add the entire pack. It will be saltier though–I speak from experience). Mix it up and gently drop a few of the crackers into the bowl. Cover them with the butter and ranch mixture and place them on a cookie sheet. Keep adding crackers until you’ve used up both sleeves. Bake at 350-degrees for approximately 10 minutes. Keep an eye on the crackers, as they can burn quickly. Take them out when they are brown around the edges. These are cheap and great to send with the kids to school. Lookout, because once you start eating them, it’s hard to stop. We used to eat pita pizzas all the time as kids. They are so easy and cheap to make, and even the kids can cook them up. These not only make great snacks but if you’re running short on time in the evening, you can whip some up for dinner. Melt butter in a large bowl. Add the salt and stir. 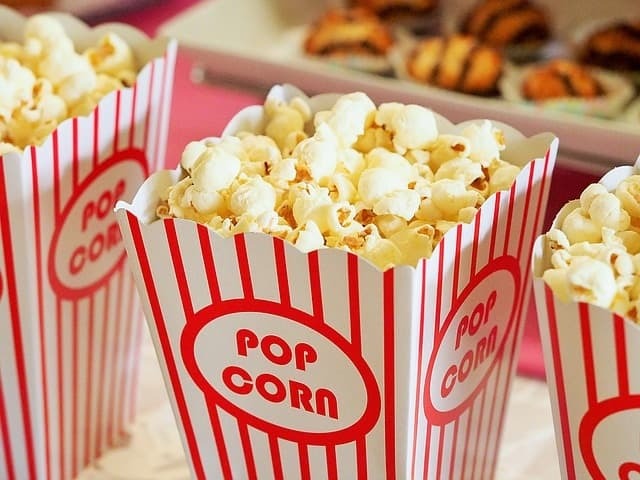 Add the popcorn and stir to coat with the butter mixture. Add the pretzels, peanuts, and M&M’s. Dish up into bowls, or put into Ziplock bags. Preheat oven to 200-degrees. Slice the apples into thin pieces with a mandolin. Spread out on a silicone mat on a baking sheet (if you don’t have a silicone mat, just spray the baking sheet with nonstick spray). Sprinkle the apples with the cinnamon and sugar mixture. Bake for 1-1/2 hours. Remove from oven, turn the apple slices over, and sprinkle the cinnamon sugar mixture on the other side. Put back in the oven and cook for another 1-1/2 hours. Let cool and bag up for snacks. Line an 9″ x 9″ pan with tin foil. In a medium saucepan, combine the peanut butter and honey. Heat until the peanut butter and honey are combined and melted. Add Cheerios and mix. 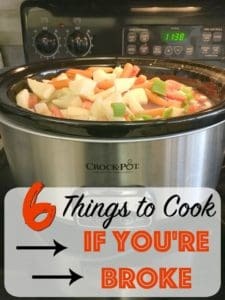 Pour into pan and refrigerate for at least an hour. Cut and keep in Ziplock baggies. Let me know what you think of the snacks with a note in the comments. I’d love to hear from you!